Hopefully some things are worth waiting for! 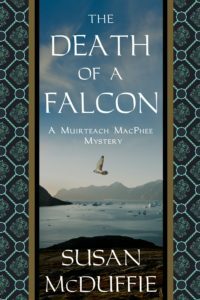 I am thrilled to announce that THE DEATH OF A FALCON, the fourth Muirteach MacPhee mystery, is now available in both print and ebook. Jenny Quinlan designed an incredible cover for this book, and E.M.Tippetts Book Designs formatted the interior. THE DEATH OF A FALCON takes Muirteach and Mariota to Edinburgh Castle in September of 1375, where Muirteach is to assist the Lord of the Isles in negotiations with King Robert II. A trading vessel arrives from the far away Norse settlement in Greenland, bringing unexpected diversion and coveted wares: gyrfalcons, unicorn’s horns, and fine furs. Both King Robert and the Lord of the Isles desire the rare birds, easily worth a king’s ransom. Muirteach and Mariota, unaccustomed to the sophistication of castle life, initially find pleasure in the heady and flirtatious glamor of the royal court. Then sudden and unexpected cruelty, followed by the senseless death of a beautiful young girl, plunge the couple into a murky sea of alliances and intrigue that stretches from Scotland across the icy western ocean to the far northern lands of the Norse, leaving trails of treachery and murder in its wake. 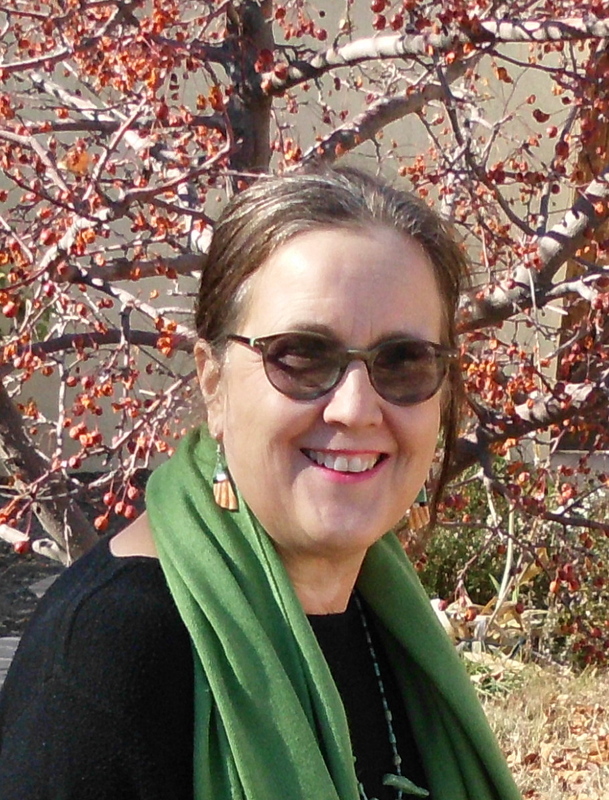 THE DEATH OF A FALCON already has a five star review on Amazon, and I’m planning a blog tour, hosted by Amy Bruno of Historical Fiction Virtual Book Tours in late April and May. Meanwhile, here is a link to the Amazon page, if you would like to purchase the paperback or Kindle ebook. It’s also available on Nook, or can be ordered through the Ingram catalogue by your local bookstore. You can also buy the paperback directly from me; just contact me through my website. I also have published a paperback edition of THE STUDY OF MURDER, with a beautiful new cover by Jenny. Here’s a link to that Amazon page, if you’re wanting a paperback. Or of course, just let me know! Oxford, 1374: At the command of the Lord of the Isles, Muirteach and his wife Mariota accompany Donald, the lord’s surly thirteen-year-old son, to Oxford. 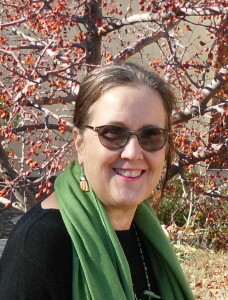 Shortly after their arrival a winsome tavern maid disappears. Muirteach attempts to help Undersheriff Grymbaud with the investigation, as well as keep Donald at his studies and out of the taverns. He has little success with either venture. Mariota thirsts to attend medical lectures at the schools and seeks a way to gain admittance to these classes. 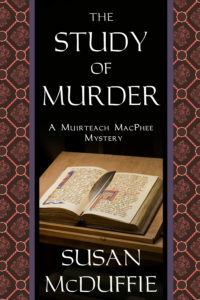 An Oxford master is brutally bludgeoned to death, and Grymbaud asks Muirteach to investigate the slaying. The arrest of an aged servant for the murder stirs the ever-simmering discord between townsfolk and university students. Then Mariota vanishes. Gleaning clues from a cryptic manuscript and desperate to save his wife, a determined Muirteach tracks a wily killer through a dark and twisted labyrinth of deceit.